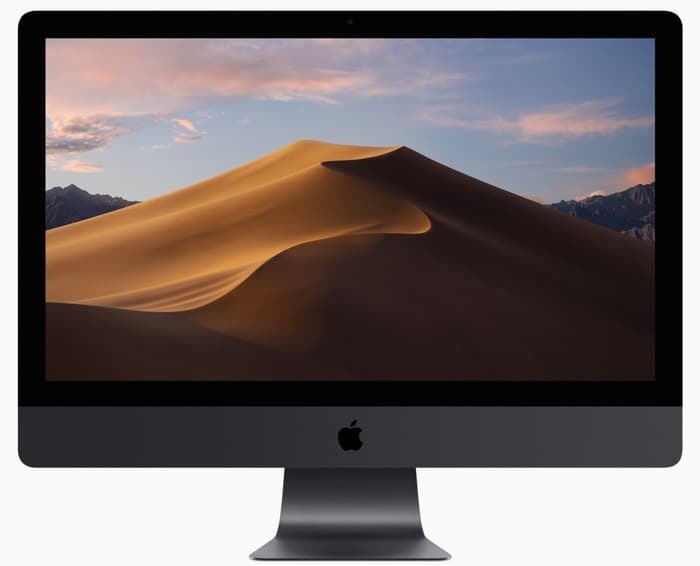 According to a recent report from Gartner, sales of Apple’s Mac computers have decreased in quarter one of 2019. The information is based on estimates and it would appear that sales of Mac computers is down around 2.5 percent for the period. Sales of PCs is also down for the same period around 4.6 percent, Lenovo are top of the charts, with HP in second, Dell in third and Apple in fourth, you can see the start below. You can read the fill report from Gartner at the link below, it will be interesting to see if the decline continues in the next quarter.